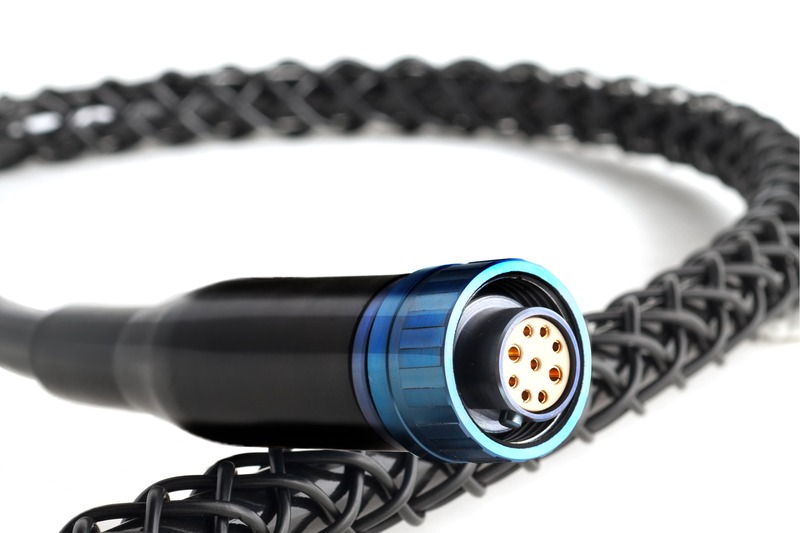 To survive the harsh environments our products are intended for, it is essential that cable / connector mouldings are carefully selected to suit each customer’s individual application. Scorpion Oceanics provides Polyethylene (PE) and Polyurethane (PU) mouldings with design lives in excess of 25 years. All assemblies are fully tested in accordance with customers’ requirements and specifications.